Pack your shorts and flip-flops away for sunnier days and gear up for fall’s cooler temps. Go for performance wear in hard-working, water-wicking fabrics, denim pants in a slew of bold hues, smart-cut blazers and quality leather boots. Put these tips in your style file and pull them out when you’re ready to change things up. Check out these 5 fall style tips. 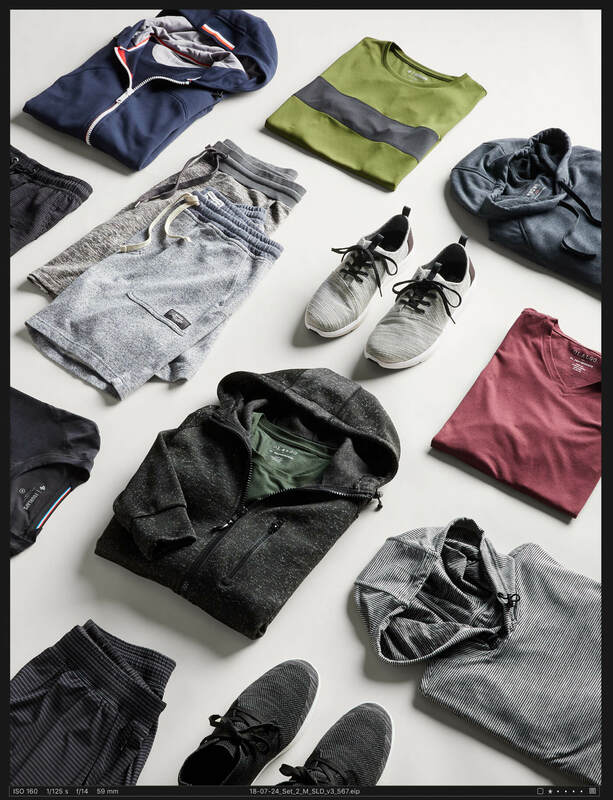 Look for athleisure and performance wear that dries quickly, wicks away moisture and keeps odor at bay. Extra credit for pieces with built-in SPF. Swap your old basketball shorts for sweatshorts. You’ll be calling all the shots. 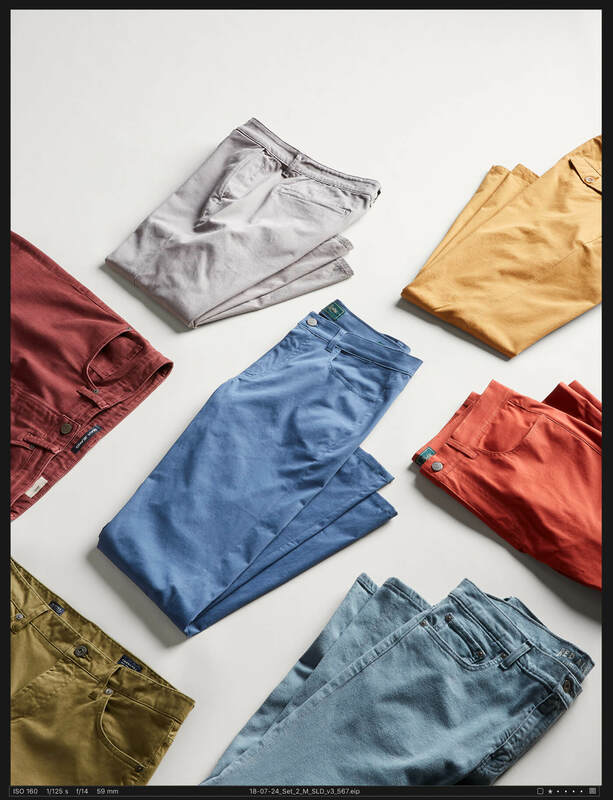 Sure, blue denim is a fail-safe fall staple, but if you’re ready to change it up, try pants in a colorful hue. Just be sure to keep your other items on the neutral side.You want to stand out from the crowd–in a good way. Your best investment this fall is the ever-versatile blazer. Dress it down with a basic knit and dark-wash denim. Jazz it up with a fun print and crisp pant. Invest in well-made boots; cheap ones don’t hold up as well. That way, rain or shine (or snow), you’ll be ready for whatever nature throws your way. Stick with neutrals, such as beige, brown, even black. 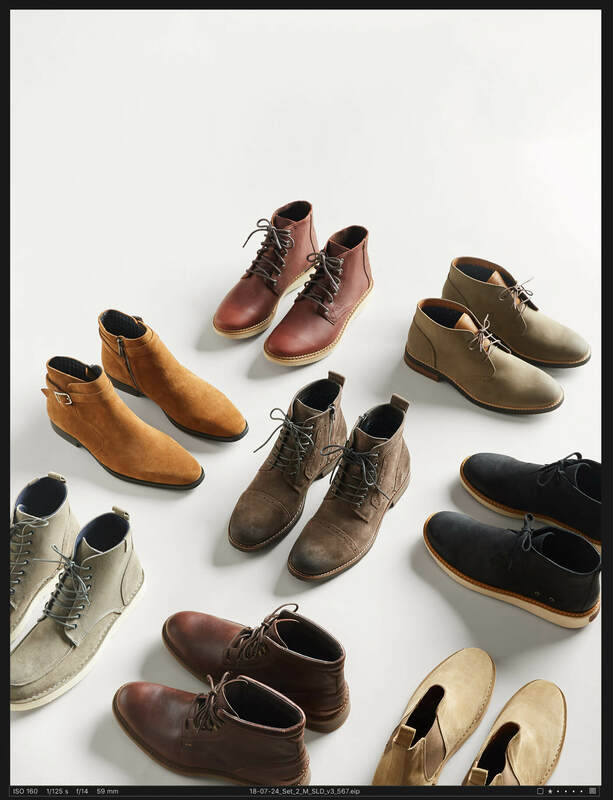 And remember, dress pants call for dress boots; for more relaxed looks, you can get away with casual Chukkas or Chelsea boots. Game for a change? 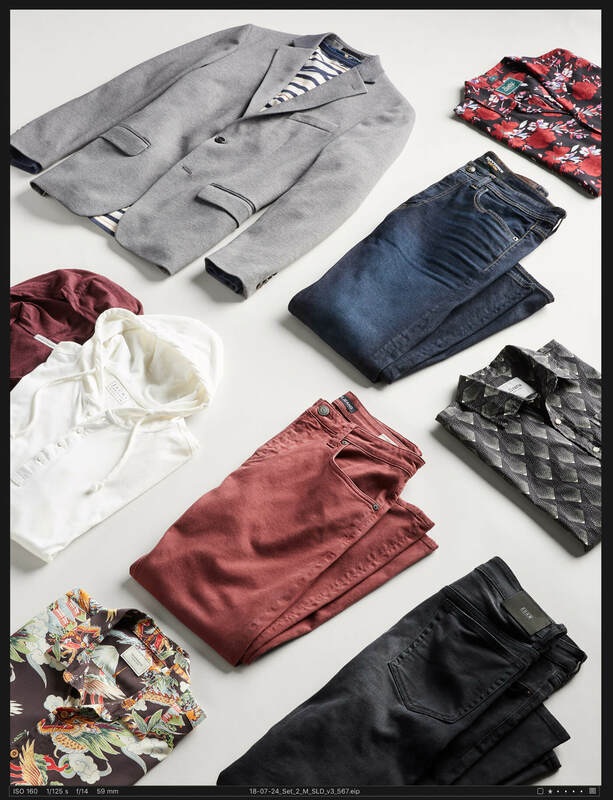 Schedule a Fix for a new fall clothes, right this way.